Get your free personalised quote from Connections Entertainment. 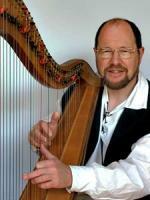 Submit your enquiry to 8 Harpist suppliers. Browse Harpist, watch video demos, read a short description and compare prices or click through for more details before placing your booking online to hire your chosen Harpist. The Scottish harp, or clarsach as it is known, has 34 strings and is ideal for providing atmospheric music during any occasion or event. 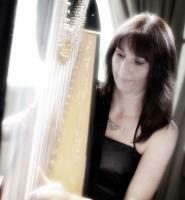 Professional experienced celtic harpist and multi-instrumentalist. 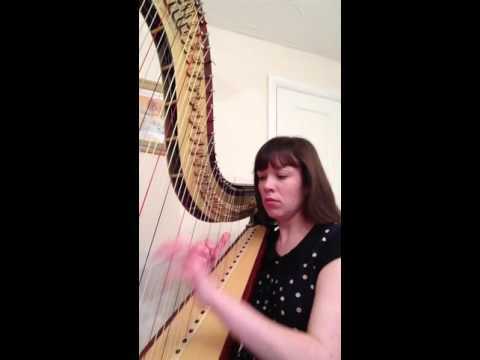 With a degree in music, Carys can perform at the highest level.